Prime townhouse dev. 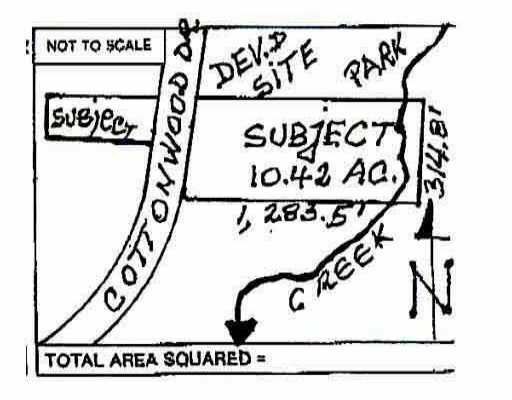 Site, 10.42acres on Cottonwood Dr. M.R. 40 units per net HA. Usable AC is 2.63968HA or 6.52272 AC. Works done & paid: Topo survey, geotec report, enviro report with setbacks from creeks and more. Info package.